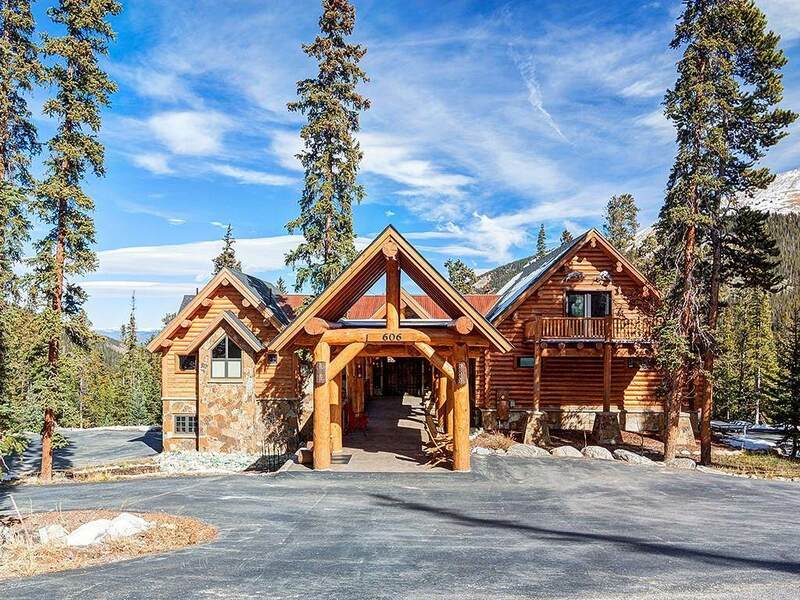 Exclusive Mountain Kingdom Log home, is a "one and only private mountain estate setting that has it all. 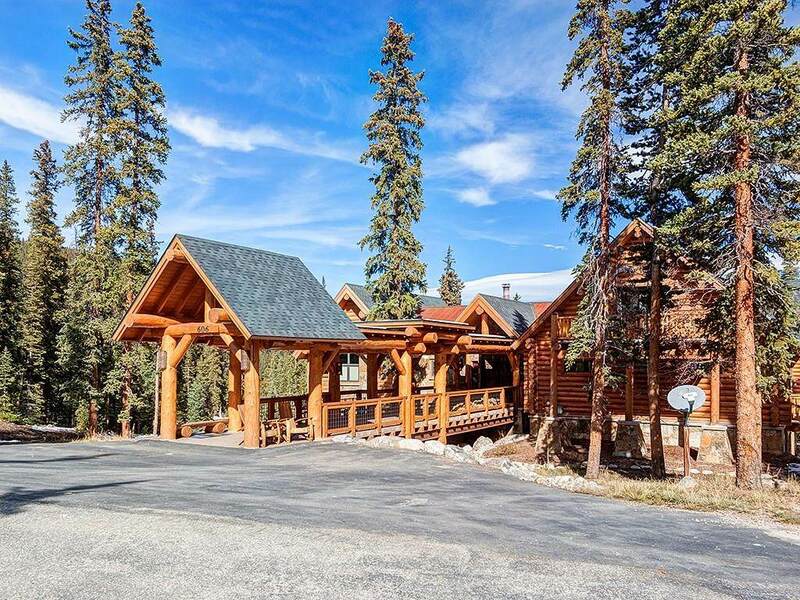 SECLUSION, yet only 10 minutes to the ski slopes. This hidden jewel boast 11 acres with Mt views, mature trees & river. Fully remodeled interior/log exterior bost private heated walkway. Bonus 4 car garage+shop. Open Great Room area, luxury master suite, Kitchen fit for a master chef, plus-outdoor cooking on deck. Six bedrooms, six baths, a sauna. Endless outdoor recreational opportunities.